We already have reported about this earlier that Royal Enfield will be hiking the prices of their entire 350-500cc motorcycle range from February 2019 onward. 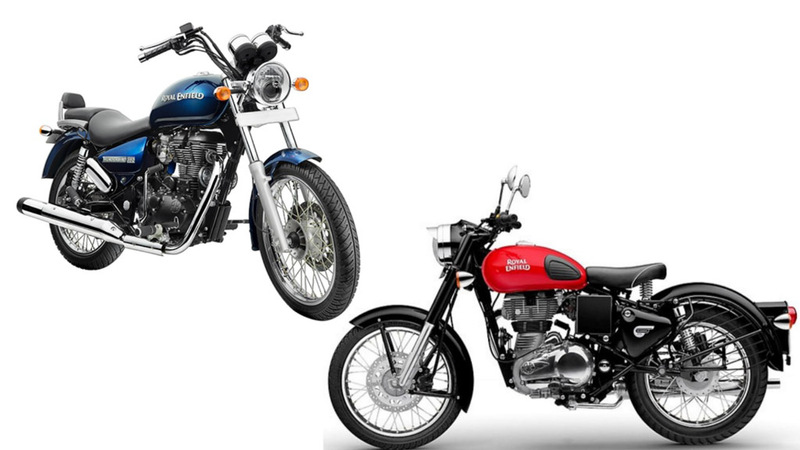 The Chennai based two-wheeler manufacturer has increased the prices of their motorcycles up to Rs 1,500. Apart from the Bullet, Classic, Thunderbird and Thunderbird X range RE have also hiked the prices of their popular adventure tourer Himalayan as well. Fortunately, the prices for the Interceptor 650 and the Continental GT 650 has remained unaffected from this sudden price hike. Royal Enfield has not given any reason for this price hike yet but expect it due to an increase in the cost of manufacturing. With the new price hike, the entry level Bullet 350 is now priced at Rs 1.34 lakh, while the Classic 350 ABS variant price starts at Rs 1.63 Lakhs. The RE Classic 350 Signals ABS edition prices start at Rs 1.63 Lakhs (received a hike of Rs 1,500). While the RE Himalayan prices now start at Rs 1.80 Lakhs. Like we already mentioned above the prices of the 650 twins has remained unchanged and thus the Interceptor 650 continues to be priced at Rs 2.49 lakh (ex-showroom)while the Continental GT 650 is priced at Rs 2.64 Lakhs (ex-showroom). Hopefully, this marginal price hike will not have an adverse effect on the sales figures of the two-wheeler brand. Royal Enfield has been updating all their bikes with the ABS safety feature. Almost all their bikes except the Bullet 350 has already received the mandatory safety feature already. The Bullet 350 too will get the upgrade before the April 2019 deadline. That said, here is the list of new and old prices for all the Royal Enfield models. Royal Enfield also launching new model this months. 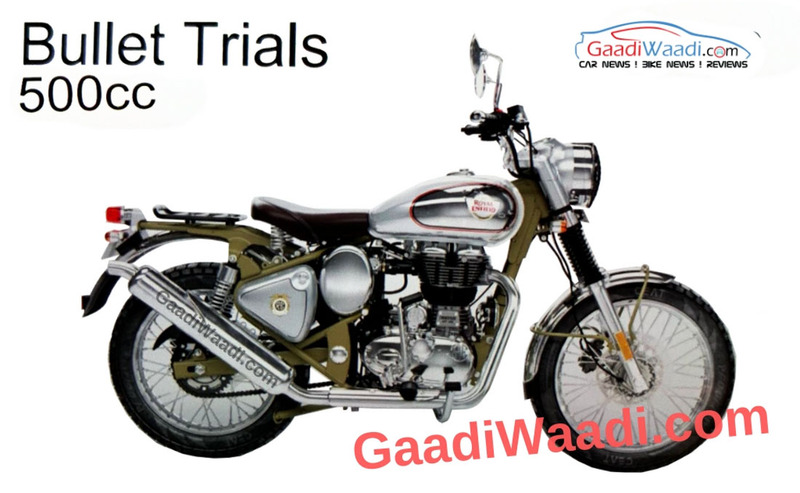 The upcoming motorcycle will to be badged as the Trials Edition, and it will be based on the Bullet 350 and the Bullet 500 model.